Before any actor can even begin to dream of winning an Academy Award, the first major step to reaching the Hollywood dream is by becoming a member of the Screen Actors Guild, or as they say in Tinseltown, getting your SAG-AFTRA card. However, for many actors becoming a member of SAG-AFTRA doesn’t just mean an increase in day-player wages, it also gives them a place to give back to their community of fellow thespians. 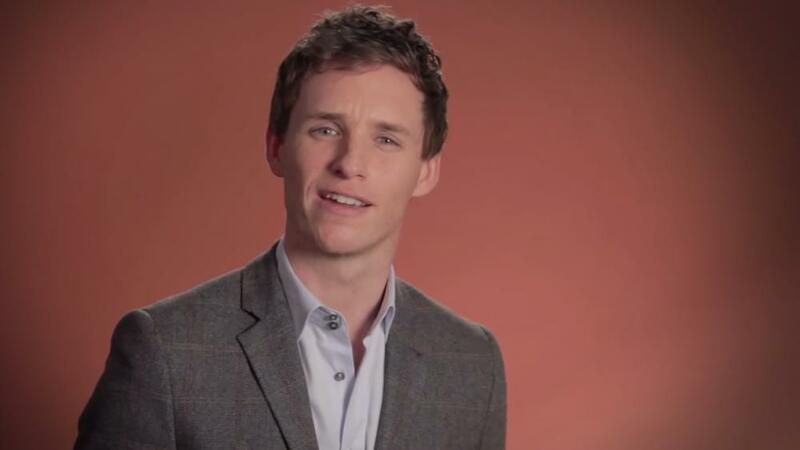 So when SAG, Golden Globe, and, most recently, Oscar-winning actor Eddie Redmayne was asked to donate his time to film a public service announcement for the Screen Actor’s Guild Foundation’s 30-year mark, he immediately answered the call.